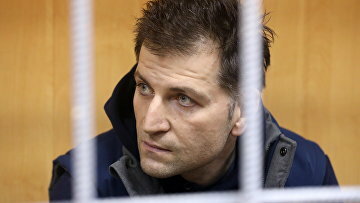 Moscow Commercial Court puts $260 mln claim against Magomedov brothers on hold | Russian Legal Information Agency (RAPSI). 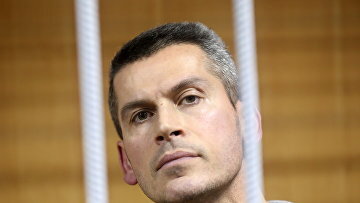 MOSCOW, January 14 (RAPSI) – A claim by a temporary manager of GlobalElectroService company, a subsidiary of the troubled Summa Group, demanding to collect 17.1 billion rubles (about $260 million) from the Group owner Ziyavudin Magomedov his brother Magomed and 14 other individuals and companies, has been put on hold until March 10, according to the Moscow Commercial Court’s records. In November, the application was also left without action because of its incorrect execution. For this once, the court held that the claimant did not fully eliminate the drawbacks.